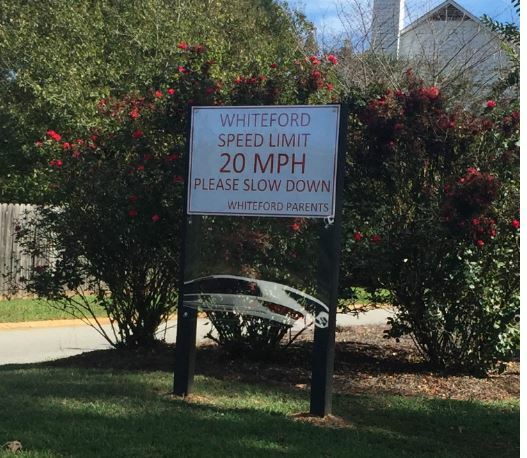 The Whiteford Subdivision has been a well established and respected neighborhood in Lexington for over 20 years. Nestled between Highway 378 and Highway 6, this neighborhood offers easy access to everything in Lexington. 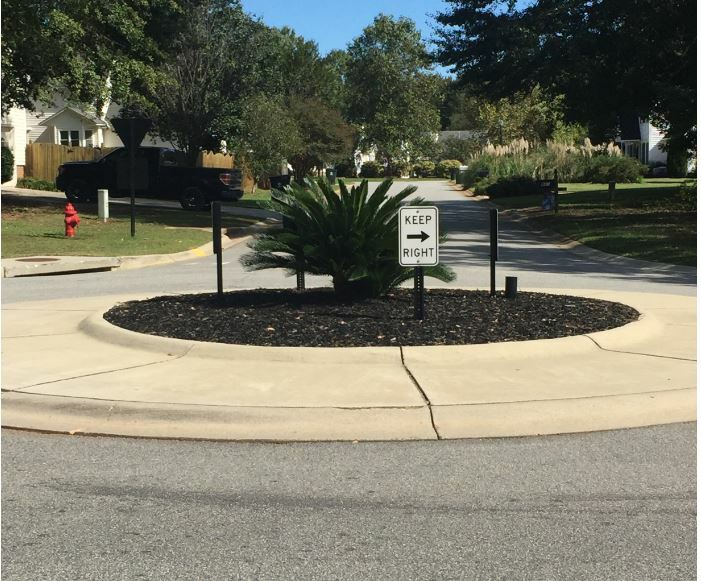 The neighborhood is also than 2 miles from Lake Murray and the Lake Murray Dam and all the recreational activities it has to offer. A short drive over the dam will lead you to Irmo with additional restaurants and shopping, including Columbia Centre mall. The community also offers easy access to I-20 and I-26. There are more than 500 uniquely designed homes in Whiteford that range in price from the mid 100’s and up. House vary in both size and style and are situated on large lots among a canopy of trees. There is a homeowners association, and payments are used to maintain the appearance of the common areas. 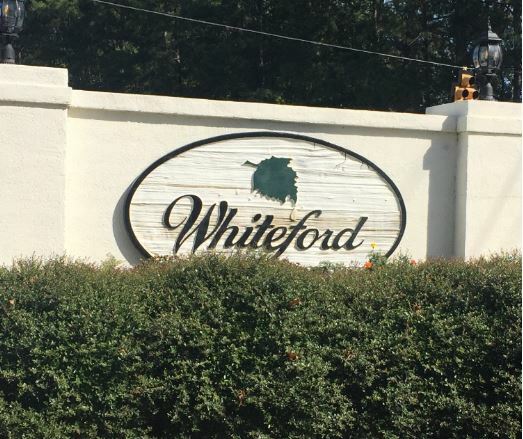 There are two entrances into Whiteford, one off of Highway 378 and one off of Highway 6, for added convenience. Whiteford students attend Lexington One’s schools of Midway Elementary, Lexington Middle, and River Bluff High School. 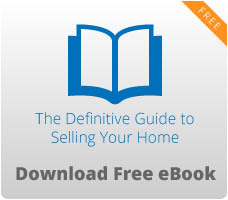 To see a list of our homes available in this established neighborhood, visit us here.